Deezer, a French company founded in 2007, provides online music streaming services. The company is headquartered in Paris and has 400 employees in 19 countries. 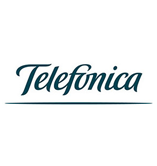 In 2014, the revenue of the company reached €141.9 million, showing an increase of more than 50 percent from the previous year, when the revenue was €92 million. Over 50 percent of the company’s revenues come from France. Since 2013, the share of French revenues has decreased, as the company expands to the global market. The major markets for Deezer are in Europe and Latin America. In terms of subscribers, Deezer has over 6 million subscribers worldwide, and nearly one half of them are active subscribers. The most important competitors to Deezer are the Swedish company Spotify and the recently launched Apple Music. In 2014, Spotify announced that the company reached 20 million subscribers. Deezer’s music catalog includes 35 million titles. Like many other innovative start-up companies, Deezer is not profitable. 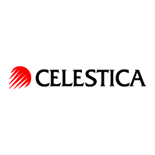 The management of the company focuses on market growth and internationalization of the service, rather than on profitability. Seventy-five percent of Deezer’s subscribers come from partnerships. In the first half of 2015, such subscribers contributed 42 percent to the company’s revenue. 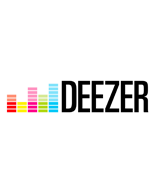 The most important partner of Deezer is Orange, the largest telecom corporation in France. In 2015, Deezer announced plans for an initial public offering (IPO), but the company had to abandon this idea because of tough market conditions. 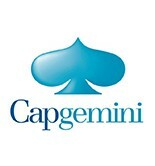 The company is headquartered in Paris. The company’s office has a gym, a garden and a celebrity wall with the autographs of artists, who visit the office or participate in private concerts. The company’s founder, Daniel Marhely, is the president of the company. Deezer was founded in 2007, after 22-year-old Daniel Marhely was forced to close his music site blogmusik.net for copyright infringement. Jonathan Benassaya, then a student at the Business School ESSEC (École supérieure des sciences économiques et commerciales), joined Marhely’s project. Together, they managed to achieve an agreement with copyright management companies, and in particular with the French association of composers and music publishers to protect copyright and royalties with SACEM (Société des auteurs, compositeurs et éditeurs de musique). Deezer began to stream music in August 2007, after SACEM issued a streaming license. Deezer became the first French music website to obtain it. In the meantime, Deezer began to collaborate with music record companies in legal distribution of music catalogs. Deezer was different from other music websites in that the platform provided a music streaming service, while competitors offered only download service. The first agreements with record companies were reached in 2008. Sony, Believe Recordings, Because Music, Universal and Warner began to cooperate with Deezer. In September 2008, the website offered its subscribers an access to more than 3.7 million recordings. The number of visitors increased rapidly, while Deezer continued negotiations with other music labels. In November 2009, Deezer launched a paid subscription service. Free subscribers could still enjoy the streaming service with audio advertisements. In 2010, a partnership agreement was signed with Orange, the telecom corporation. In 2012, Deezer limited the duration of streaming music for free subscribers. This limitation was made upon the request of record companies. Then, some of the recordings were made inaccessible in certain countries. In 2012, Deezer launched the service in nine languages in more than a hundred countries. Each year, the platform offers some new features and services. 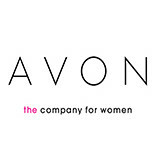 Avon is a global manufacturer of beauty products with revenues over $ 10 billion. 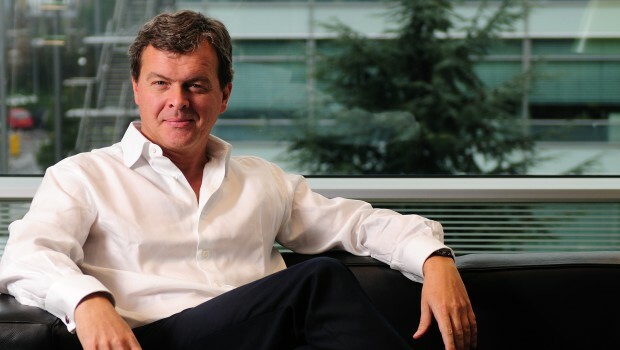 Hans Holger Albrecht, born in 1963 in Brussels, is a CEO of the Deezer music streaming platform since 1 February 2015.